Everything you need to consider for a better year ahead in business. While things aren’t quite done and dusted just yet, now is the perfect time to start planning for an even better year ahead. Whether your aim is to spruce up your marketing, freshen up your image or review some of your internal values, we’ve put together our top tips for a successful 2019. This list combines some of the biggest trends and best practices for 2019 with a healthy sprinkling of a number of things we do for ourselves as a company. Resolutions are, after all, all about that conscious decision to make positive changes — so here are our leading creative resolutions that we think every business should pay attention to. Nothing sabotages the perceptions of an organisation quite like a brand that’s totally inconsistent. Even minor inconsistencies, such as the differences between the way your logo appears in different places, or the tonal dissonance between what you say and what you do, can create confusion. So it stands to reason that a brand without any sense of consistency whatsoever will shake confidence in your organisation’s ability to deliver. To be frank, there’s about a million ways you could mess this up. Some of the common mistakes that companies tend to make include everything from putting out content intermittently, to using completely different styles of imagery/graphics in their visual communications. 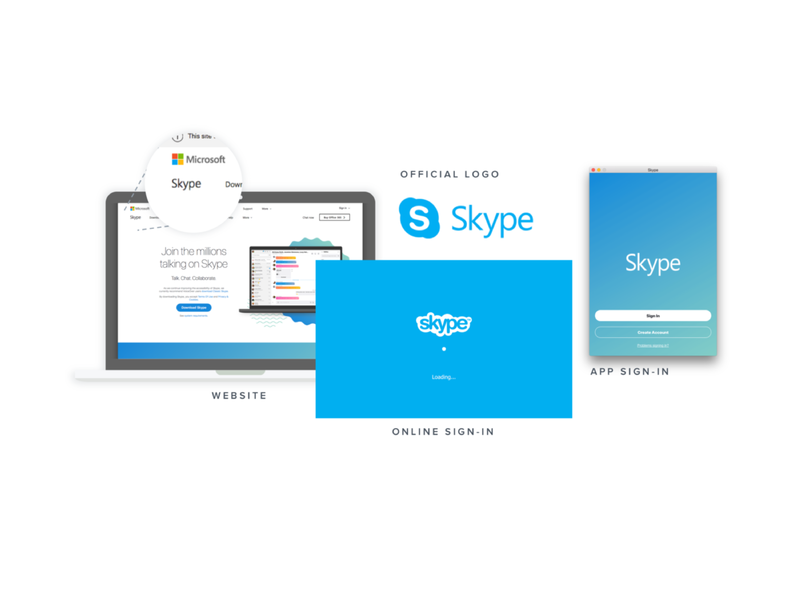 Skype infamously used various logo styles, messaging and colour combinations across different platforms and this led to an overall disjointed feel that resulted in user confusion. Conflicting brand usage accounts for a 56% damage to brand credibility, making it nearly 30% harder to compete in the market. Take a step back and look at your entire marketing output. Does it look and feel like everything truly fits? If not, what needs to change? Sometimes it’s a matter of stripping away the clutter and simplifying the way you present yourself. One of the biggest failings a brand can make is trying to be everything, say everything, in every conceivable way, all at once. While we tend not to subscribe to the notion of ‘trends’ — great design, after all, should always be led by what visually works best and not by a transitory subjectiveness — sometimes you just have to go with flow. Especially when we’re taking about colours that flow well. 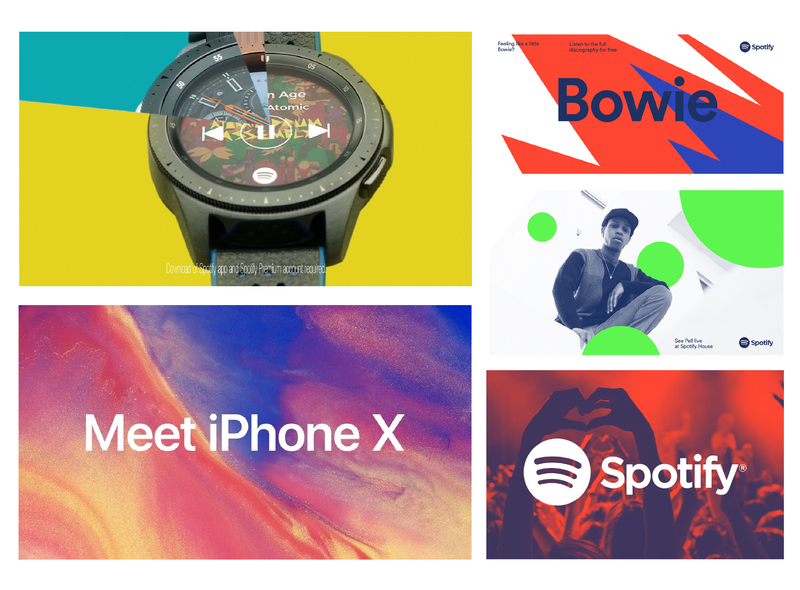 This year has already seen a massive increase in bright, vivid colours being used by big-name brands like Apple, Netflix and Samsung. The Pantone Institute of Colour even named ‘ Ultra Violet’ as its Colour of The Year 2018. Well, it looks as though colour usage is only going to get bigger and brighter as we move into 2019. That’s not to say you should start afresh, but you may want to consider using new or existing colours in your palette to help breathe new life into what’s already there. A prime example of how to go about this the right way, giving your brand a fresh new feel without compromising your identity, is something like MasterCard who added an exciting ‘orange’ transition between the red and yellow elements of its logo. And even though the red and yellow hasn’t changed at all, the introduction of a new, bright colour appears to lift them in a positive way. We talk about this every year but believe it not, some organisations are still primarily using a website that is not optimised to work across mobile devices. 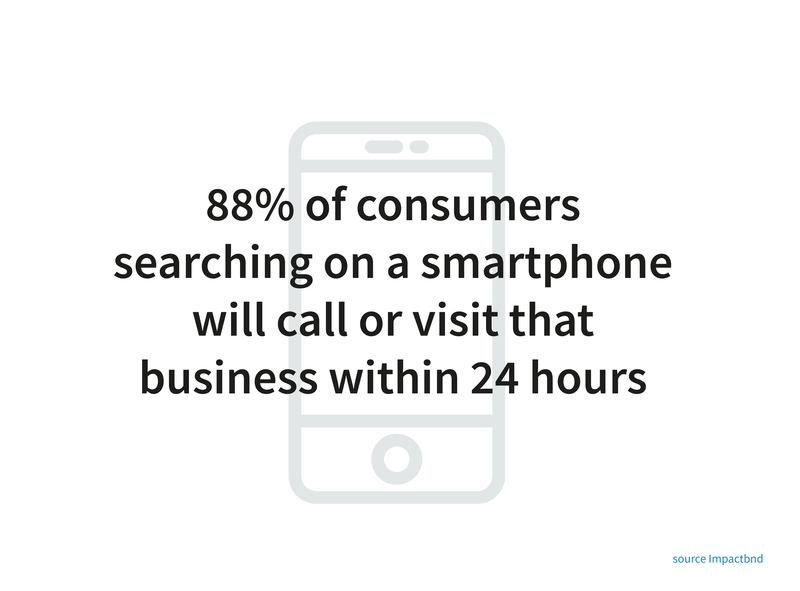 Over the past couple of years, it’s estimated that around 70% of all media time was spent browsing on a smartphone (source. ComScore) with tablet coming in at a distant second preferred device, just above desktop computers. In short, just having a website is no longer the bare minimum for businesses and professional organisations — having a website that is totally and completely mobile-responsive is an absolute must. Regardless of your business size and in what industry you are operating, you cannot afford to overlook the necessity of an optimised website in this day and age. Besides negatively impacting your Google rankings, not having a website designed to work across all devices is almost certainly going to impede user experience in some form or another. That’s to say, users are far likelier to experience things like slow-down, incorrectly formatted content or loss of functionality while viewing your website on a mobile device. If you’ve got the time or the resources, and if you’re in the fortunate position to give a little bit of both, then as a successful organisation you certainly have a responsibility to support deserving causes and communities. We all share the same planet, so let’s look after it. We all have physical and mental health, so let’s make an effort to ensure our fellow employees are happy and fighting-fit. There’s quite literally no end to the positive differences an organisation can make in this world. Of course, there’s no harm in shouting about all these good things while you’re at it. So long as your cause is genuine and meaningful, and you don’t try and force the message, people will see the true value in working with you. What’s more, so will your workforce. 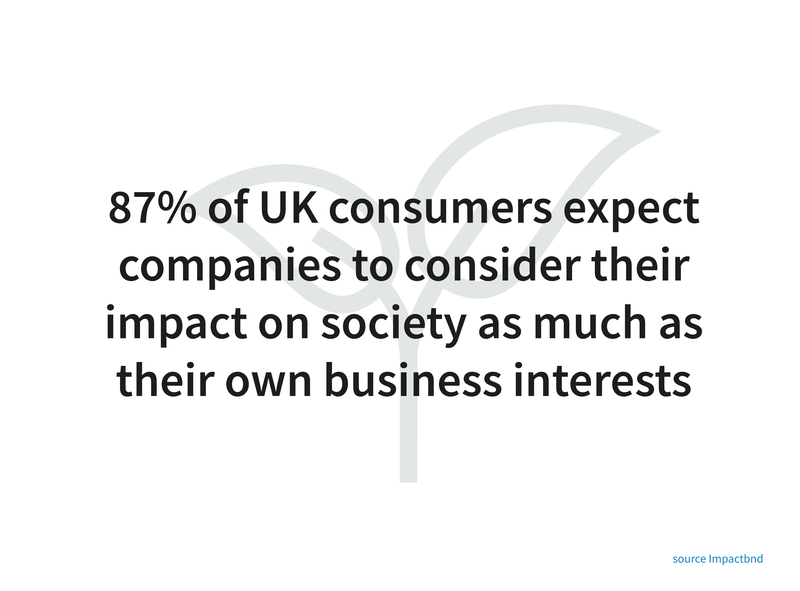 Companies incorporating their Corporate Social Responsibility into their day-to-day are going to bring out the best in their staff from a motivational and enthusiastic standpoint. And that can only be a good thing for everybody. Need creative and marketing support for a successful year ahead?